BA in Egyptology Business Administration, with a concentration on Management of Information Systems, from the American University in Cairo. Maryan Ragheb was born in Egypt. She received BAs in both Egyptology and Business Administration, with a concentration on Management of Information Systems, from the American University in Cairo. With a fellowship from the Selz Foundation she continued at the same university to obtain a MA in Egyptology. Her thesis focused on mummy portraits and the regional variation between workshops manufacturing such portraits. 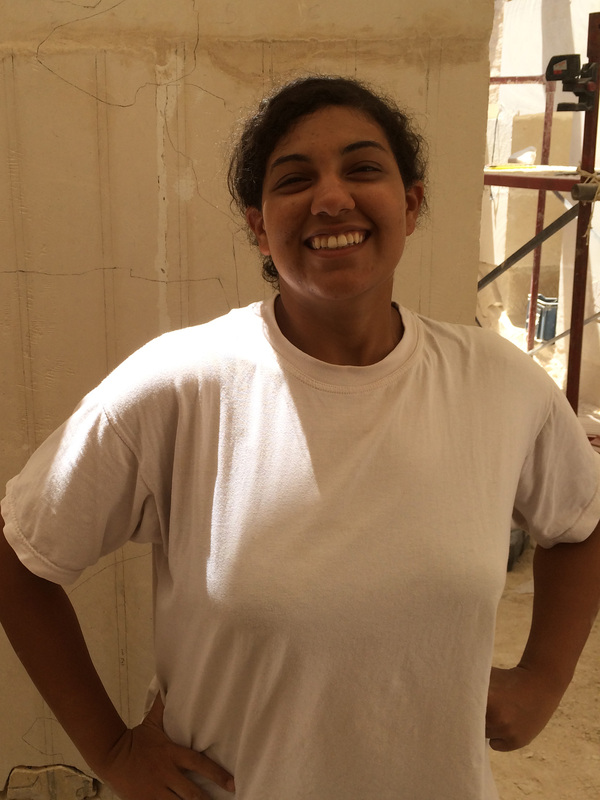 During her studies Maryan joined several research projects of her professors and also joined excavation projects in Aswan, Luxor, and Saqqara. During her work with the German archaeological project on Elephantine Island, near Aswan, she was introduced to settlement and workshop archaeology. Since that time, Maryan has been primarily interested in workshop production from economical and logistical standpoints, which is the topic she hopes to investigate further at the Cotsen Institute. For the past two years, Maryan has been working as a research assistant for Dr. Zahi Hawass, assisting him with several writing projects, the most recent of which is the catalog for the “Tutankhamun: Treasures of the Golden Pharaoh” exhibition. She has also worked as an assistant curator for this exhibition that has most recently been on display in the California Science Center in Los Angeles.